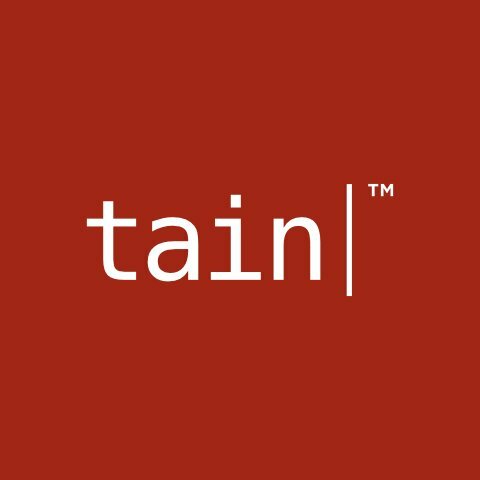 Tain | UK gambling reform legal? You are here: Home / News / Commentary / UK gambling reform legal? John Penrose, Minister for Tourism & Heritage at the Department for Culture, Media and Sport in the government of the United Kingdom recently announced government plans to introduce modified regulation for gambling. The current situation allows any gaming company that is licenced within an EU country or a UK recognoised white-listed jurisdiction to freely advertise within the UK. The new licesing system would require that any online gaming operator wanting to take bets from UK residents would need to to apply for and be granted a UK specific gambling licence. Fundamental principals of the European Union specified the removal of barriers for goods and services. If the UK government were to require operators in EU licensed gaming jurisdictions to also become licensed in the UK before they would be able to offer gaming products to the UK market, then how would this be different to telling European car manufacturers that if they wish to sell their cars in the UK they must open factories in the UK, under the guise of being able to demonstrate fair treatment of workers? Claims that this reform is being done to protect consumers from similar collapses such as seen with Full Tilt Poker sound hollow. This would appear to be more of an economic move (with the inevitable taxation on licence holders certain to follow) and as such could very well fall subject to EU laws prohibiting discriminatory rules between national and imported goods. Certainly if the UK metrics for issuing a licence are less stringent than those required by the Maltese Lotteries and Gaming Authority, what excuse could the British government use for not accepting any gaming operator holding a valid Malta LGA issued gaming licence?